Incorporation costs in Year 1 amount to €4,475 and annual company costs in Year 2 and thereafter amount to €1,100 (excluding annual accounting and tax fees). The average fee per Norway engagement amounts to €10,175, which includes company incorporation and opening a local corporate bank account and all government fees. 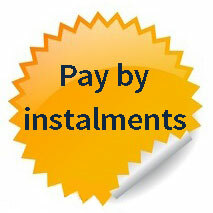 Refer to the invoice embedded here.